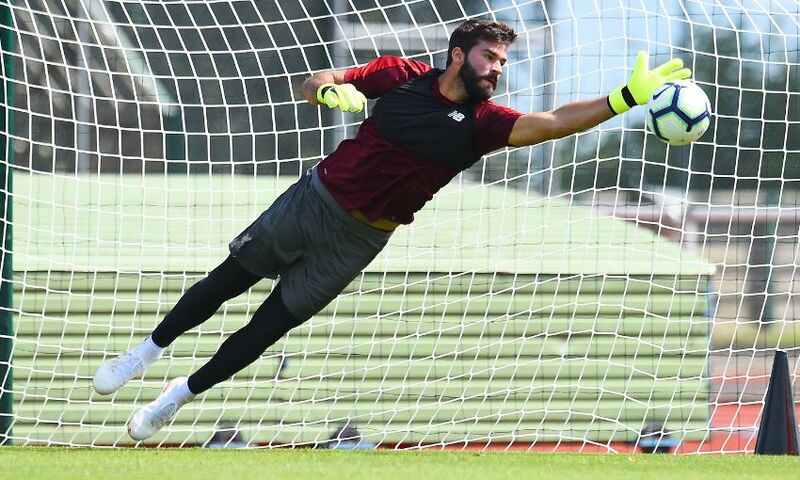 Alisson: I feel at home at Liverpool already! 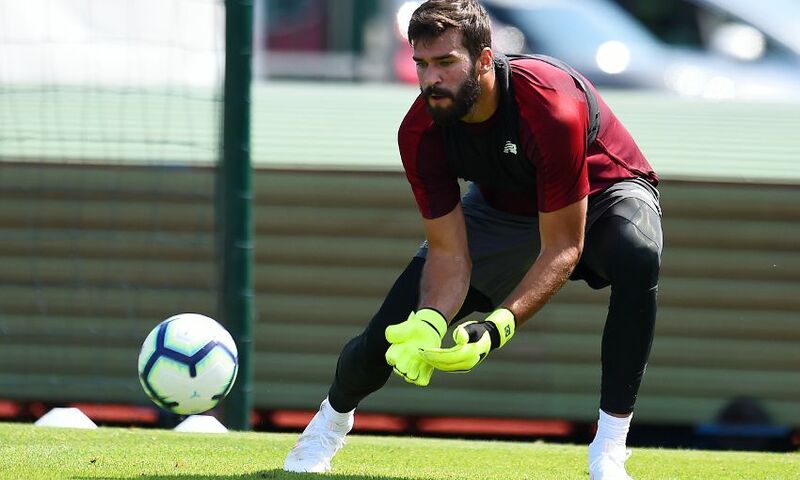 Alisson Becker only completed his first training session as a Liverpool player this morning, but the goalkeeper insists he is already feeling at home. 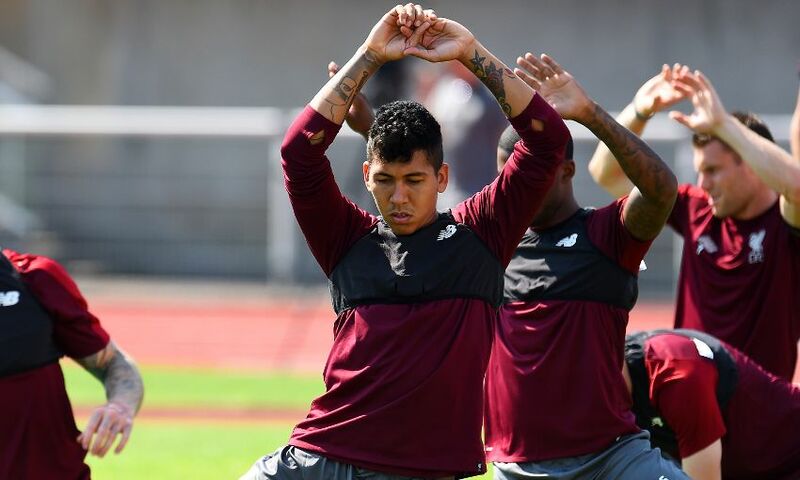 Signed from AS Roma earlier this month, the Brazilian's need for a post-World Cup break delayed the official start of his Reds career. 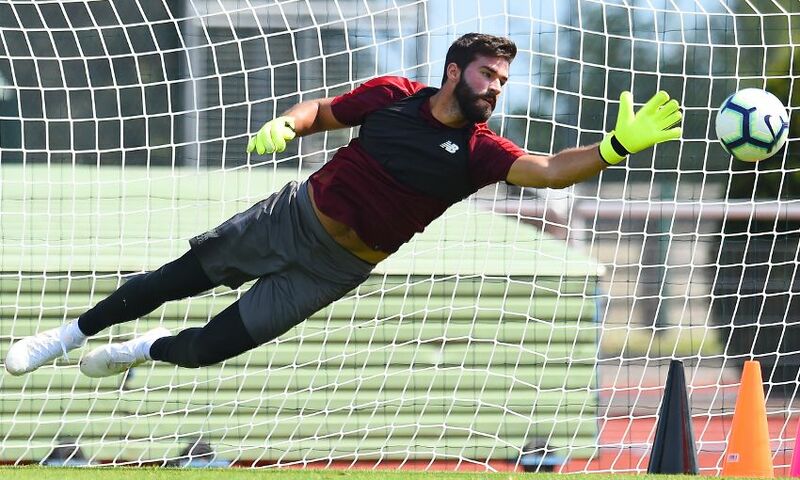 However, he has been able to link up with Jürgen Klopp's squad for the first time today as they begin a five-day training camp in France. 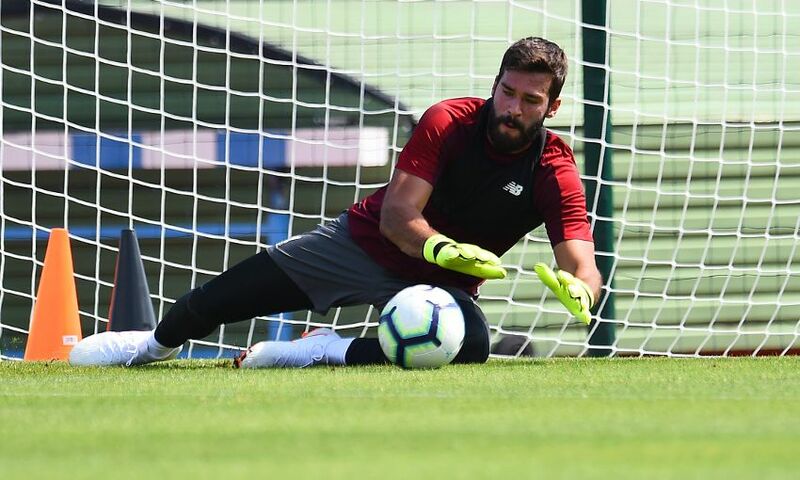 And, speaking to Liverpoolfc.com after Tuesday morning's session, the 25-year-old revealed that he is fitting in quickly. He said: "It has been a great day which I had been looking forward to. 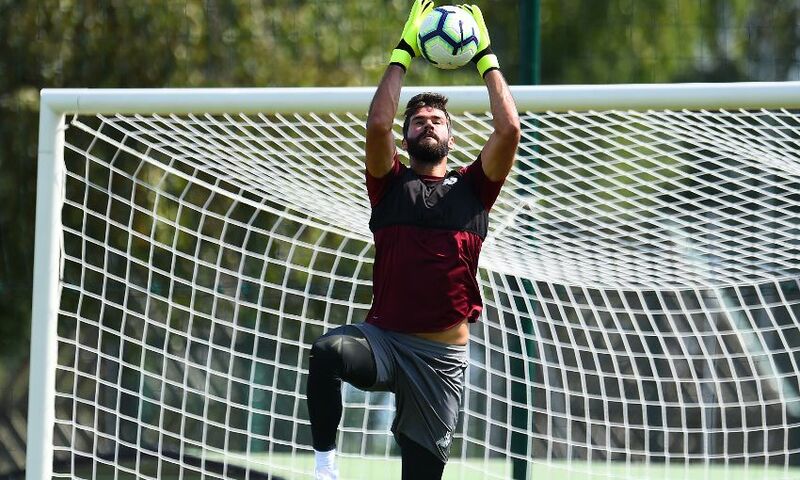 "I’ve met some of my teammates and had my first morning session but the day isn’t over yet as we’ll carry on training this afternoon." 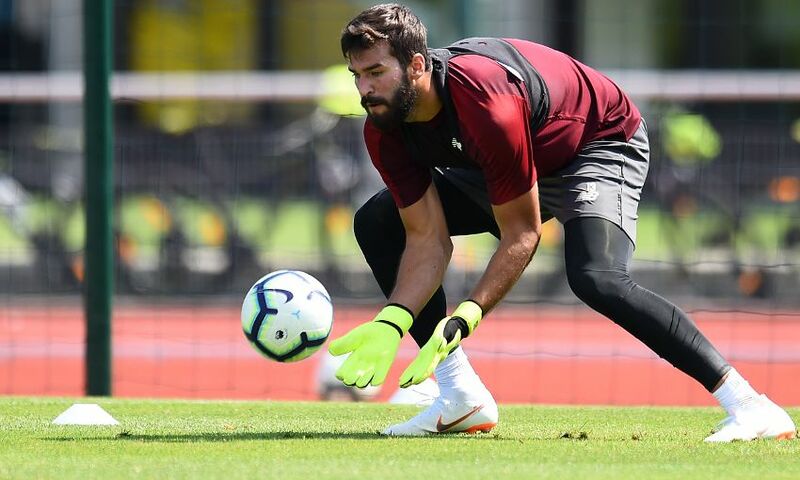 Liverpool get their 2018-19 Premier League campaign under way in just 12 days' time when West Ham United visit Anfield. 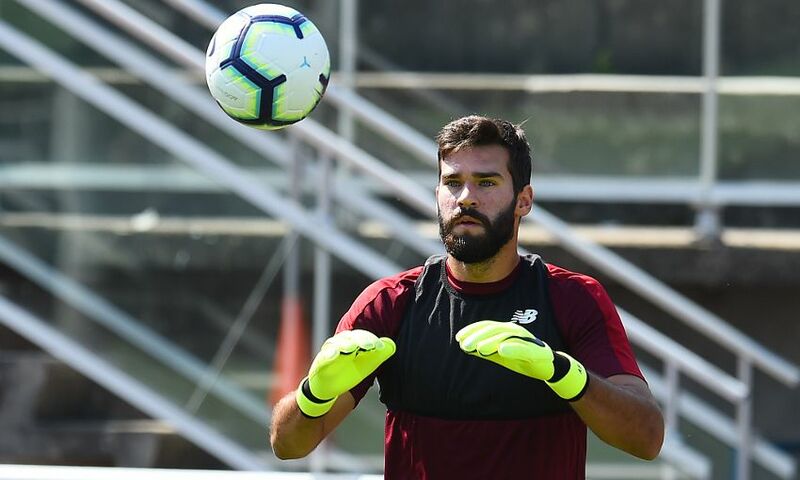 But Alisson is confident he can make the most of upcoming friendlies and training sessions in order to quickly adapt to an unfamiliar style of play between now and then. 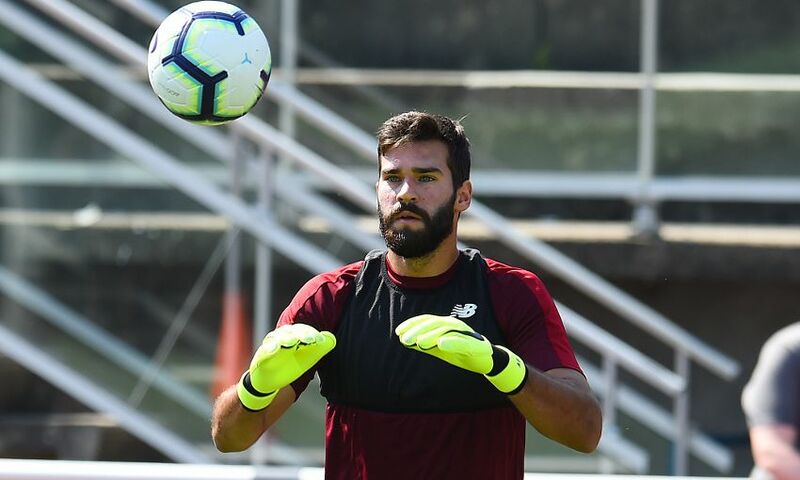 "Although these two weeks don’t seem like a long time, it’s enough for us to be ready for our first game against West Ham," he added. 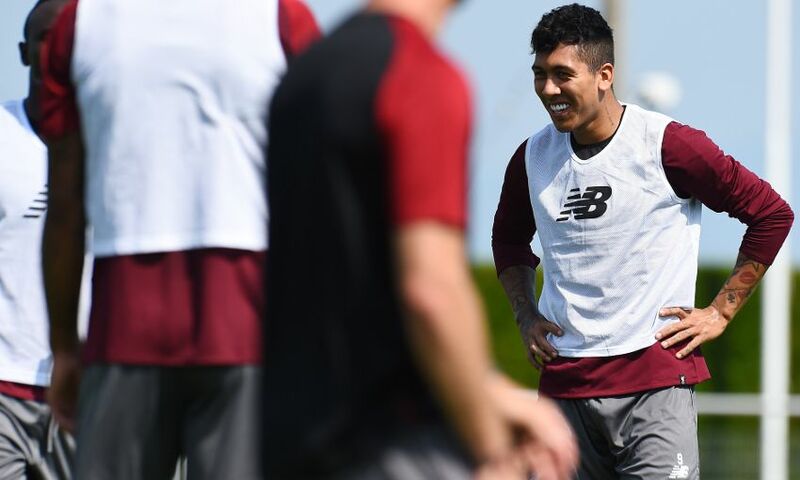 "This initial training session has been useful for me to see what our playing style should be in the Premier League. 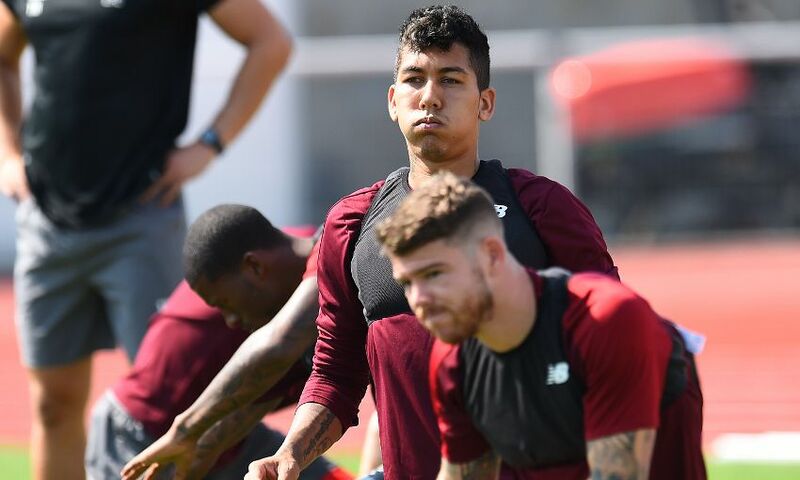 "It’s also showed me that the team are very well adapted to it and everyone seems to be physically fit, not to say technically – they’re all great players after all. 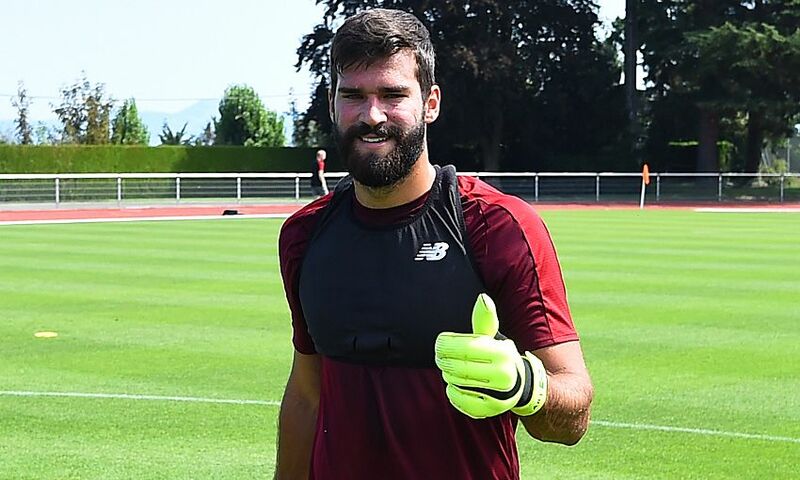 "I’m very happy to have them alongside me and to be a part of this project that Liverpool have and the great work they have been doing over recent years. "I hope I can help and bring something extra to the team." 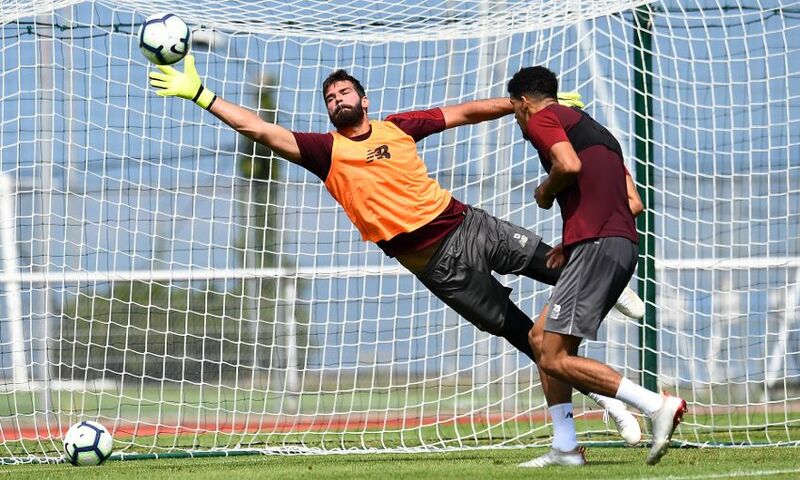 Alisson is already familiar with three members of Klopp's squad, having played alongside Fabinho and Roberto Firmino for his country and teamed up with Mohamed Salah at Roma. 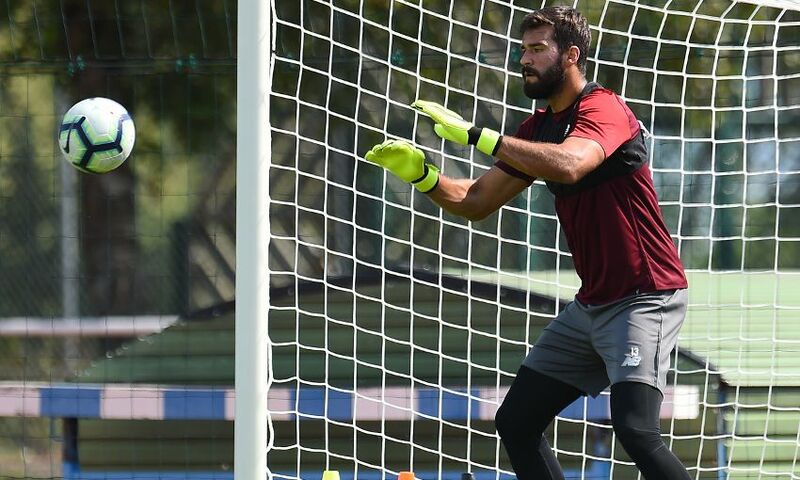 But Brazil's No.1 is keen to get to know every player well as he believes team spirit will be vital to the squad's lofty aims for the season. "It’s important I get to know them as quickly as possible," he continued. 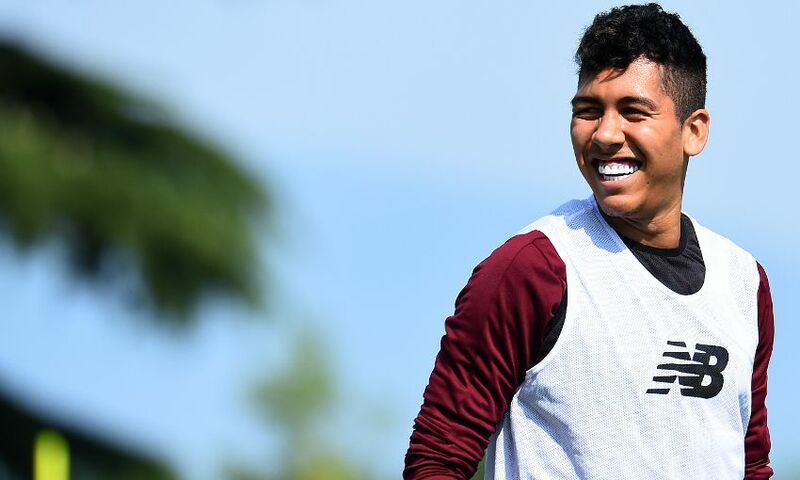 "The relationship we develop off the pitch is very helpful for us to gel as a team. 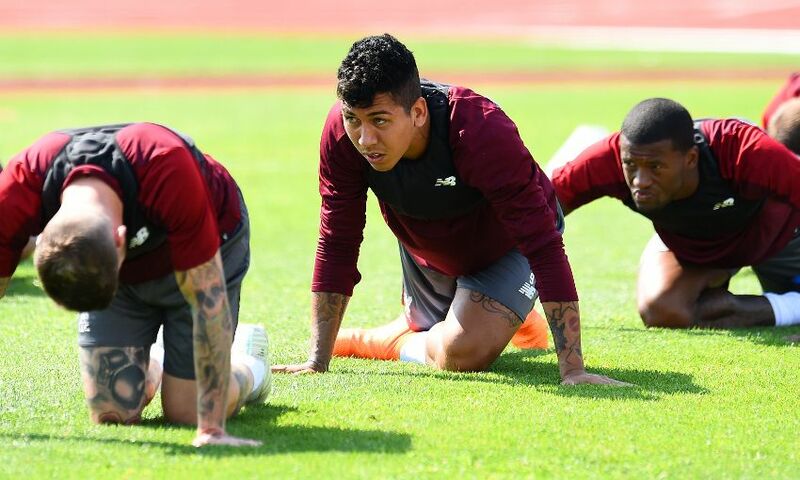 I know Fabinho and Bobby and I’m sure they’re going to help me. 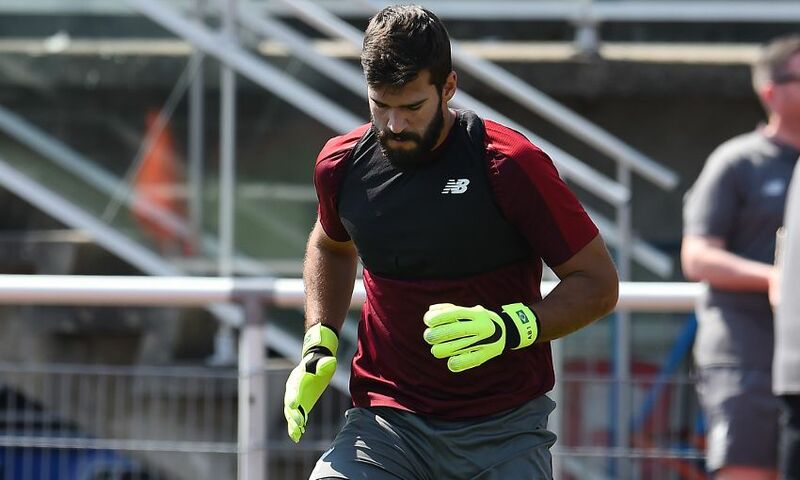 "I’ve also already worked with 'Mo Mo' [Salah], the three of them will be very important for me to settle into the squad. "My first impression tells me it won’t be difficult for me here – it’s a great squad formed by great players and brilliant professionals. "I’m sure it’s going to be a great season for us all." 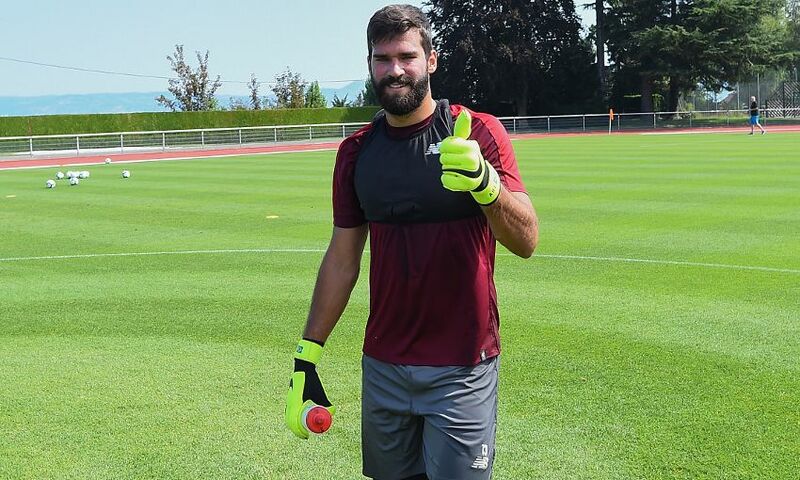 Tickets are still available for Alisson's potential Anfield debut against Torino - click here to buy now.